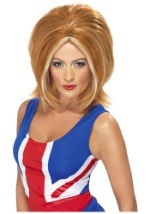 Look just like Mel C of the 90s girl group The Spice Girls in this Sporty Spice Wig! 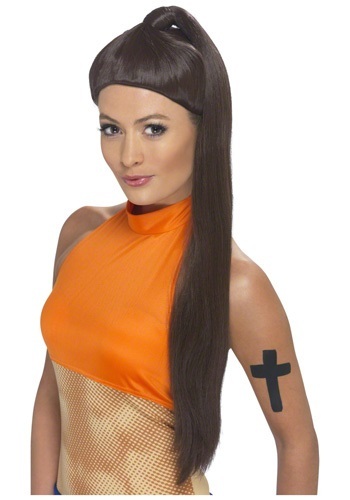 The synthetic long brunette ponytail is the perfect accessory with a tracksuit or our matching Sporty Spice costume. Caution: avoid fire while wearing this wig. Girl power rules!